Idler Pulley for 2002-2006 R53 MINI Cooper S and 05-08 R52 Cabrio S. If you've got a bearing noise or belt noise on your supercharged MINI this idler pulley could very well be your problem. The bearings in these have been known to get loud. 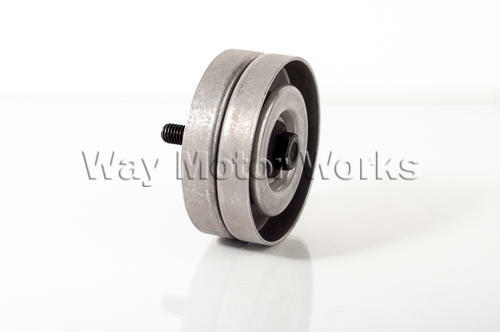 Sold as one individual MINI idler pulley.